Sean Morrissey joined the Brokerage division of Jackson Cross Partners in February of 2016. 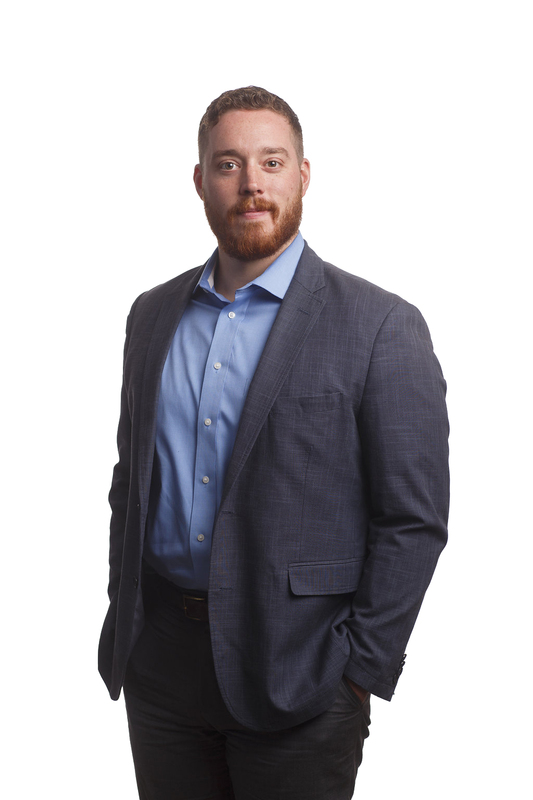 In addition to working in the tenant representative field, Sean has become an active member of the Commercial Real Estate Management team. Sean attended St. Joseph’s University where he earned a Bachelor’s in Business Administration in the field of Food Marketing from the Haub School of Business. At SJU Sean was involved in multiple organizations and volunteer groups and founded the 1st Collegiate Gaelic Football team in the US and continues to support this organization. Sean is a licensed Real Estate Salesperson in the Commonwealth of Pennsylvania.